This past summer, my friend Sarah told me about a blog called Sodium Girl that specializes in low sodium/salt free recipes that still taste great. As someone who is health conscious and also trying to watch my sodium intake, I was immediately hooked on this site! 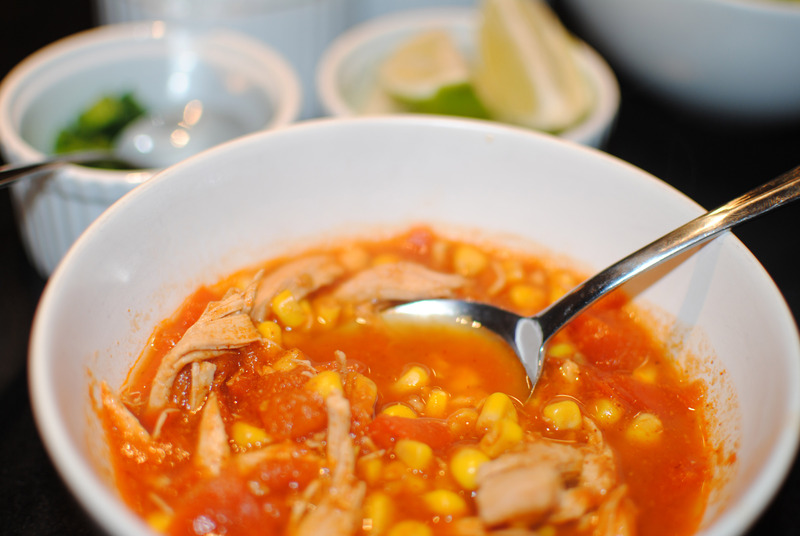 Last month, SG posted a recipe for Salt Free Chicken Tortilla Soup which you can find here. I was waiting for the perfect lazy Sunday evening to test it out. This recipe was so easy to make after a long weekend and really hit the spot now that it’s chilly in NYC. My adapted recipe is listed below. I found all of the ingredients no problem at the neighborhood Whole Foods. 2. Next add the four spices, tomato paste, chopped tomatoes and water to the pot. Stir occasionally and bring to a boil. Then cover with a lid, lower heat and let simmer for approximately 10 minutes. 3. While the soup is simmering, shred the rotisserie chicken into pieces and set aside. Be sure to remove the skin. 5. 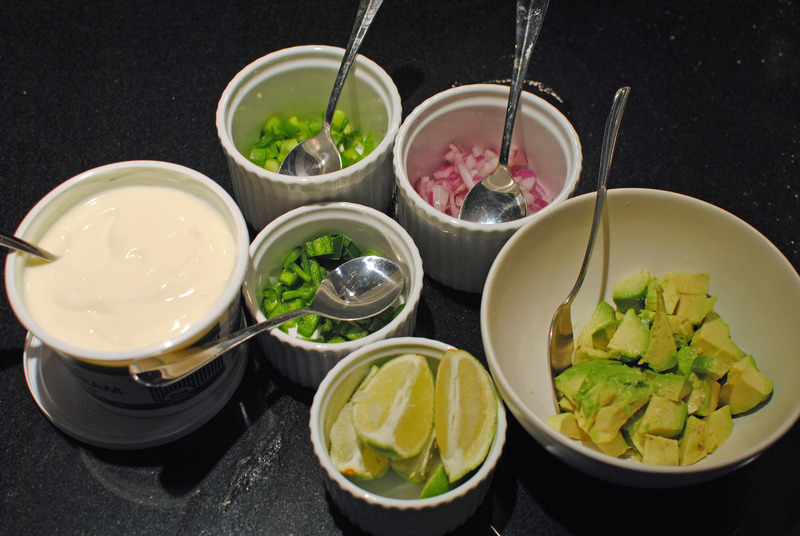 While the soup is cooking, prep your green onions, red onions, avocado, lime, jalapeno peppers, Greek yogurt/sour cream and tortilla chips that you will have as a garnish. 6. Ladle the soup into bowls and top with garnishes as desired. This meal was met with raving reviews by D. He didn’t even notice the lack of salt which really speaks to the flavor of the soup! He likes extra spicy food and suggested using Habanero peppers next time and adding them to the pot during the reducing period to add extra spice to the dish. 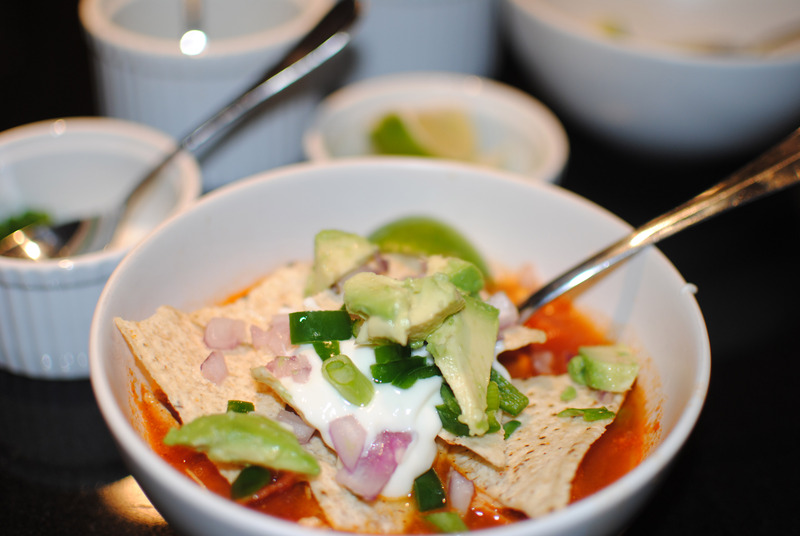 Since my mouth is still burning from the few jalapenos I added to my bowl, I probably won’t try that, but it’s a great suggestion for those who do like it extra hot! As a follow-up to my post from last month where I tried my hand at making fried “red” tomatoes, D and I went to dinner at Seersucker in Brooklyn to test out their fried green tomatoes. The chef must have known that I was coming to do a taste test between my fried red tomatoes and their speciality, because they weren’t offering fried green tomatoes on the menu that night! Not to fear though – the trek to Brooklyn was more than worth it for the other savory, delicious Southern comfort foods we tried out. Some of our favorites included deviled eggs, the box of biscuits, house-made potato chips with pimento cheese dip, and the fried chicken. The deviled egg filling was the perfect creamy consistency and was topped with dill, which is a unique alternative to paprika, the normal deviled egg garnish. The house-made potato chips were crispy and not too salty and went well with the pimento cheese dip, which was again the perfect consistency and had just the right kick to it. (They must have an awesome food processor/blender in the kitchen – I wonder what brand it is…!) The fried chicken was crispy and juicy and came with a generous serving of mashed potatoes. The portion was HUGE (we split it) and we were stuffed! In addition to our faves, we also tried the hoppin’ john, collard greens and mac ‘n’ cheese, which were all OK, but not worth a trip out of Manhattan. Specifically, I should note that Seersucker’s hoppin’ john is not like traditional Southern preparations that I am accustomed to – it was very light on black eyed peas and also contained quite a bit of cheese. It wasn’t bad, but it wasn’t what I had in mind. Earlier this week, one of my favorite blogs, GOOP, had an awesome guest post written by Julia Leach of Chance. In the post, Julia shared some of her favorite things about NYC and LA in September. 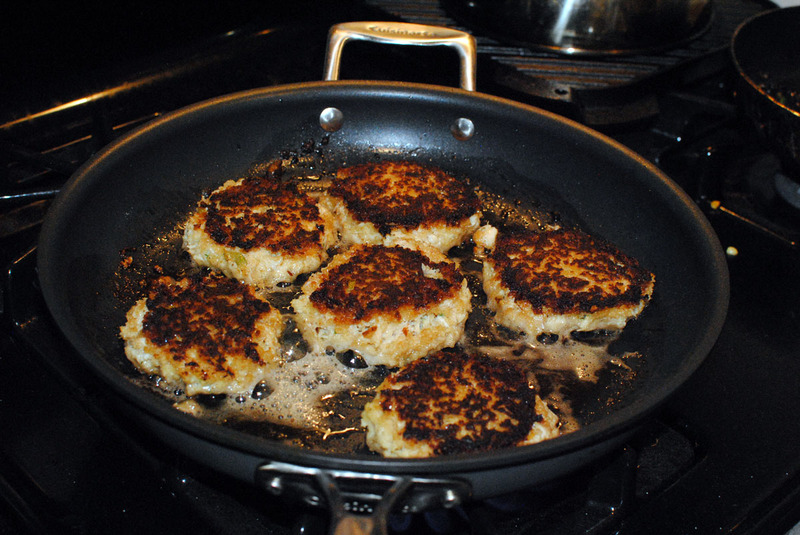 Aside from having great style and tips for how to spend your fall weekends this month, Julia also shared a recipe for fried green tomatoes from Seersucker, one of her favorite restaurants in Brooklyn. Like any good Southerner, I LOVE fried green tomatoes, but I’ve never tried to make them myself. So I thought this would be the perfect opportunity to create a little challenge for myself – follow Seersucker’s recipe for dinner on Friday night and then try their version at the restaurant on Saturday. 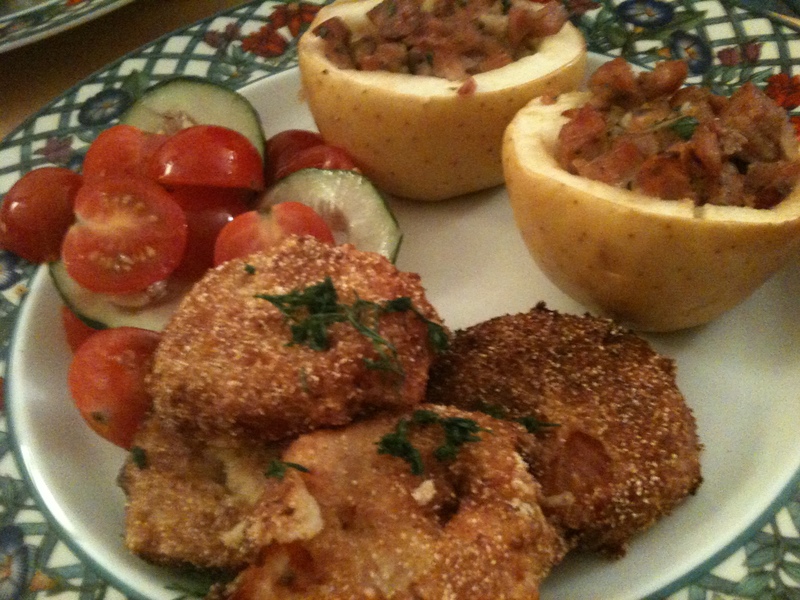 Below is the recipe and here the the link to Julia’s blog post so you can read the full entry if interested. Stay tuned for my review of Seersucker and their fried green tomatoes later this weekend. Despite my local grocery store being sold out of green tomatoes, the red ones I used worked out pretty great. D and I had not just seconds, but THIRDS of the fried red tomatoes I made so the bar is pretty high! 1. 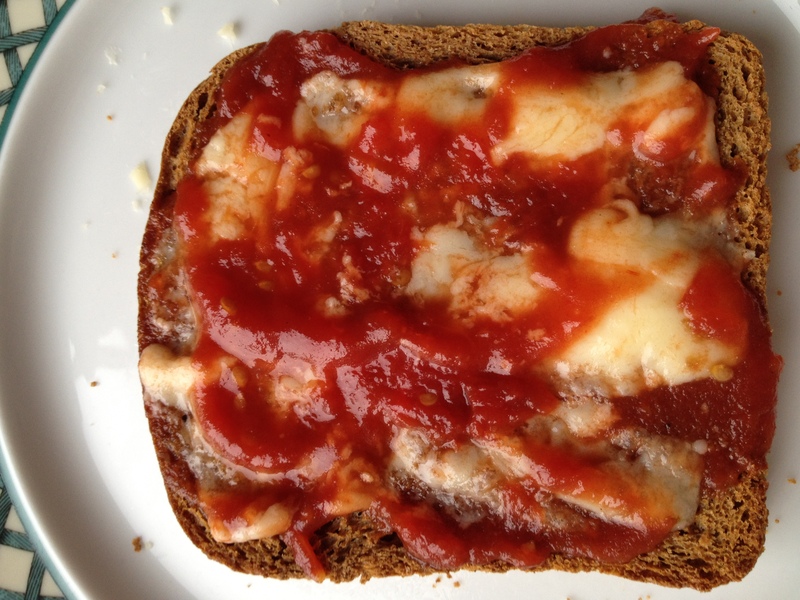 Slice the tomatoes into 1/2-inch thick slices and discard the ends or save for making green tomato jam or marmalade. 2. Whisk eggs and buttermilk together in a medium size bowl. Scoop flour onto a cookie sheet. Mix cornmeal, breadcrumbs, salt and pepper on another cookie sheet. 3. Dip the tomatoes into the flour to coat. 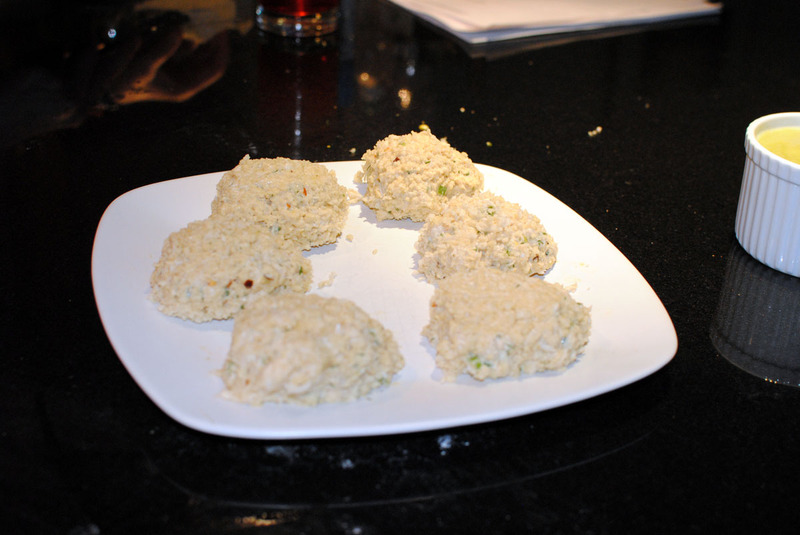 Next, dip the tomatoes into the buttermilk/egg mixture, then dip the cornmeal/breadcrumb mixture to coat completely. 4. 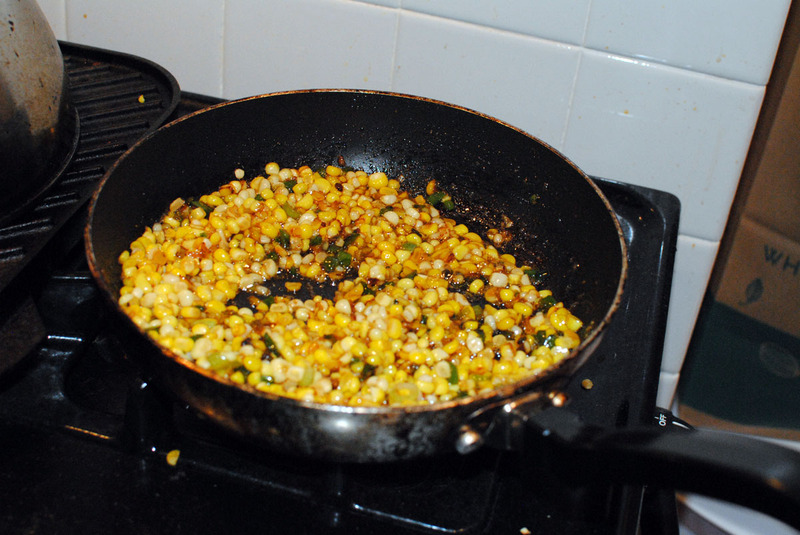 In a large, deep skillet, preferably cast iron, add the oil/bacon fat so that it’s 1/4 to 1/2-inch deep. Heat over medium flame until the fat is shimmering and hot, but not smoking (this took about five minutes for me). Place the tomatoes in the pan and do in batches if necessary. (It depends on the size of your pan.) 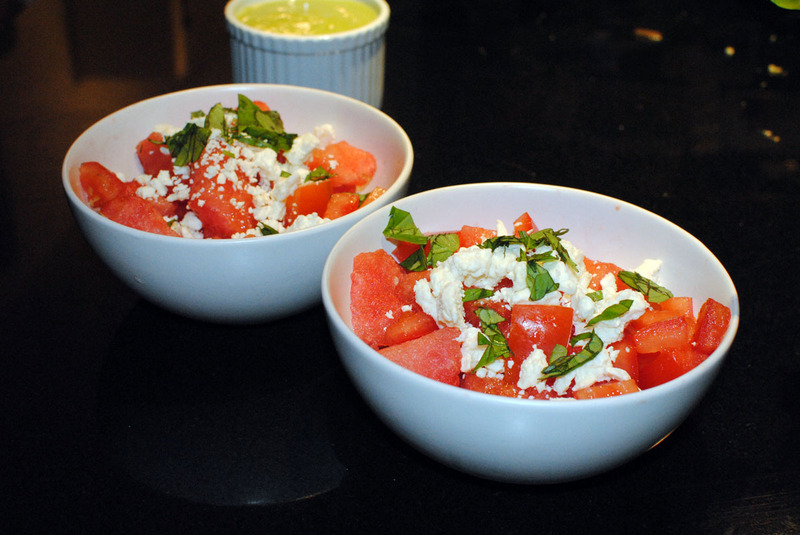 Don’t crowd the tomatoes as this will create steam and not allow for good browning. 5. Once the tomatoes have browned fully, flip them over. Allow the other side to brown completely, then remove and place on paper towels to absorb excess grease. Season well with salt. 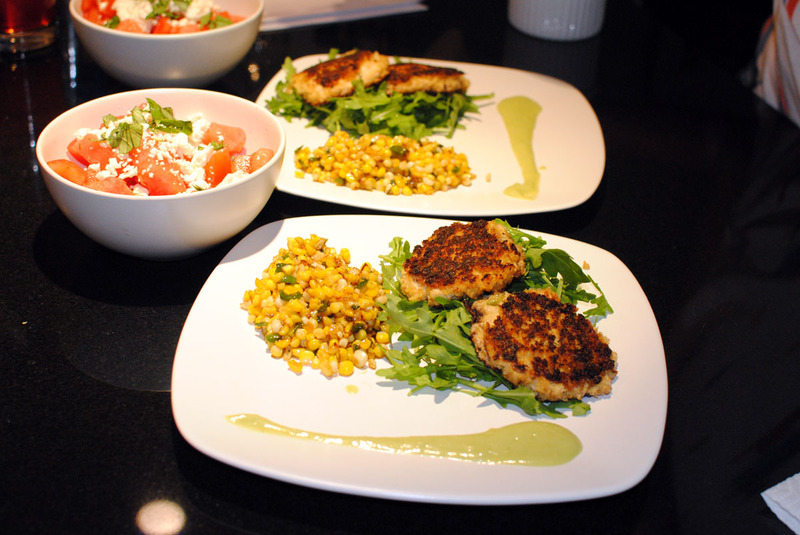 Serve with homemade buttermilk dressing (I used buttermilk ranch dressing) and sprigs of dill. I served my fried red tomatoes as a main course with a simple chopped tomato/cucumber salad (seasoned with sugar – a Southern secret!) and maple sausage stuffed apples using a recipe I found on Rachel Ray. Honestly, neither of us really liked the apples but if I were to make them again, I’d add some cheese and breadcrumbs to sausage so the mixture stays together better.